By the time you read this, State Session will be over and the winners will have been announced. We hope all Granges have used some or all of the material we have offered throughout the year. I know of some Granges that have taken in new members this year. Make a list of potential new members and send them a letter inviting them to a meeting. Often they are just waiting to be asked. 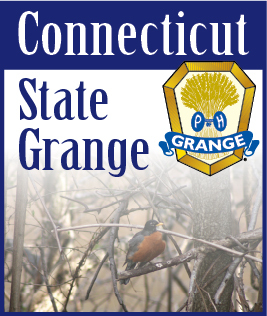 Let them know all about what the Grange has to offer. We hope there will be lots of new members in the coming year.